Do some disabilities predispose individuals for leadership? 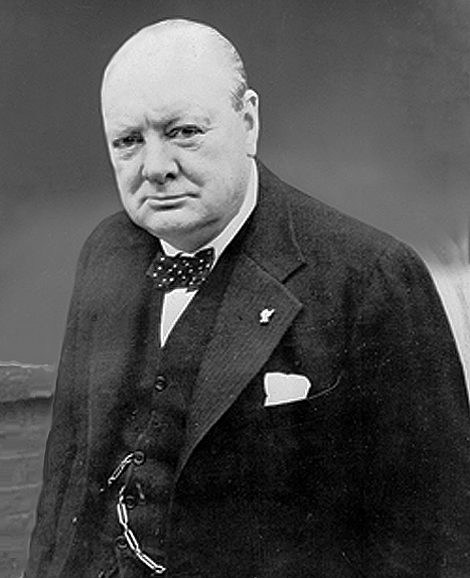 I thought I’d share links to a couple of excellent articles for your reading pleasure that postulate specific advantages to two hidden disabilities in the formation of successful leaders. But the reliance on the VLPFC doesn’t just lead us to fixate on our depressing situation; it also leads to an extremely analytical style of thinking. That’s because rumination is largely rooted in working memory, a kind of mental scratchpad that allows us to “work” with all the information stuck in consciousness. When people rely on working memory — and it doesn’t matter if they’re doing long division or contemplating a relationship gone wrong — they tend to think in a more deliberate fashion, breaking down their complex problems into their simpler parts. The bad news is that this deliberate thought process is slow, tiresome and prone to distraction; the prefrontal cortex soon grows exhausted and gives out. Andrews and Thomson see depression as a way of bolstering our feeble analytical skills, making it easier to pay continuous attention to a difficult dilemma. The downcast mood and activation of the VLPFC are part of a “coordinated system” that, Andrews and Thomson say, exists “for the specific purpose of effectively analyzing the complex life problem that triggered the depression.” If depression didn’t exist — if we didn’t react to stress and trauma with endless ruminations — then we would be less likely to solve our predicaments. Wisdom isn’t cheap, and we pay for it with pain. Most of us have genes that make us as hardy as dandelions: able to take root and survive almost anywhere. A few of us, however, are more like the orchid: fragile and fickle, but capable of blooming spectacularly if given greenhouse care. So holds a provocative new theory of genetics, which asserts that the very genes that give us the most trouble as a species, causing behaviors that are self-destructive and antisocial, also underlie humankind’s phenomenal adaptability and evolutionary success. With a bad environment and poor parenting, orchid children can end up depressed, drug-addicted, or in jail—but with the right environment and good parenting, they can grow up to be society’s most creative, successful, and happy people. 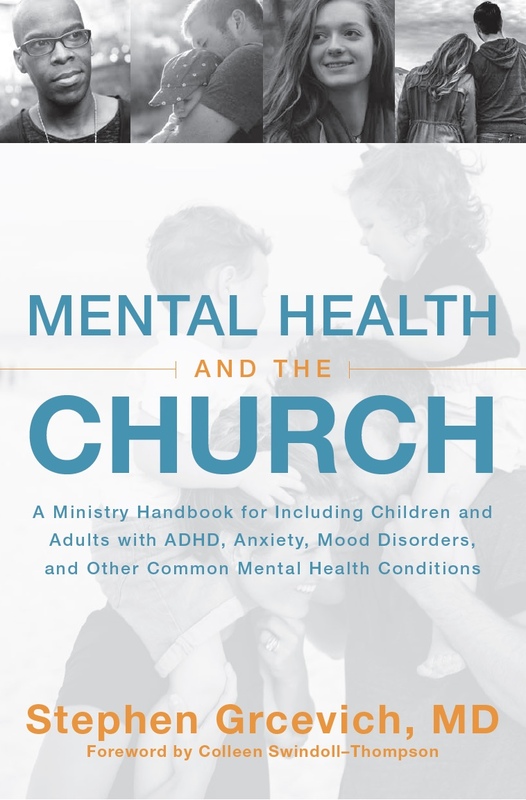 One final observation…In an earlier blog post, I shared my observation that a disproportionate number of church leaders, especially senior pastors-met the criteria for having ADHD. 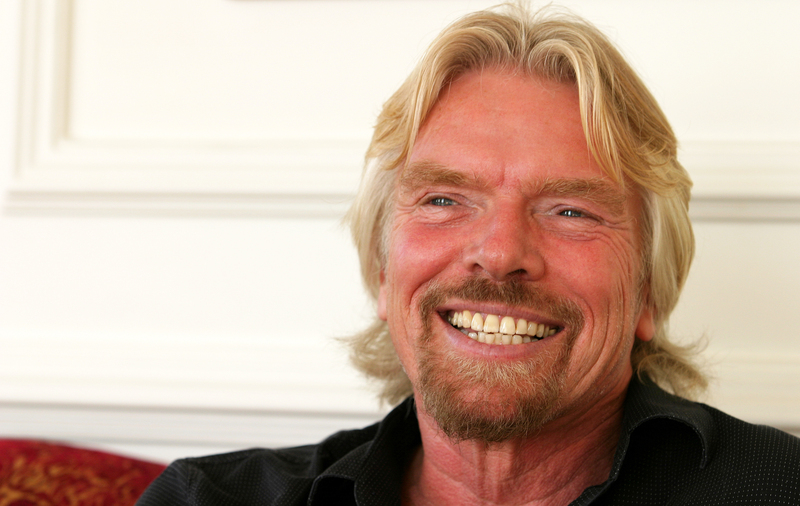 In my practice, I see a lot of kids from a very exclusive private school for boys who are being treated for ADHD. I started questioning myself as to why I was diagnosing more kids with ADHD from this school compared to others in our area. The answer was readily apparent. Most of the boys had fathers (or mothers) who were entrepreneurs or senior leaders in their respective companies…after all, these are the families with the money to pay the $25,000 in annual tuition. The vast majority of the families had at least one parent who was treated for ADHD, or would have been treated today based upon difficulties they experienced growing up. I recently came across an interesting study that provides the first direct genetic link between ADHD and entrepreneurial ability. And many people aren’t aware that one of our most revered Presidents took Dexedrine for ADHD while he was in office. I’m not so sure about the impact of visible disabilities upon ability to perform effectively in leadership positions, but there’s interesting evidence to suggest that traits associated with hidden disabilities may be very adaptive for some leaders. 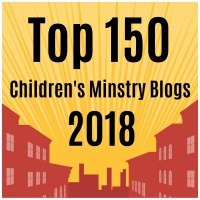 Key Ministry depends upon financial support from individuals and churches to continue to provide FREE consultation, training, resources and support to churches seeking to minister with families impacted by disability. 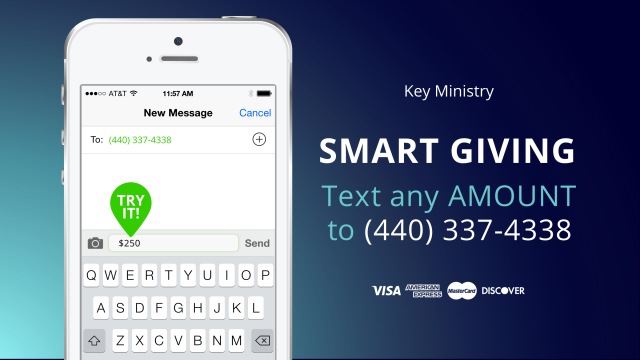 Giving to Key Ministry has never been easier! Just text the dollar amount you’d like to give to (440) 337-4338, and your donation will be made securely through software designed by the folks from lifechurch.tv who designed the “Bible” app you probably use on your smartphone or tablet. Please consider a gift to Key Ministry as you consider your year-end giving! This entry was posted in ADHD, Advocacy, Depression, Hidden Disabilities, Leadership and tagged ADHD, Adoption, Depression, Disability, entrepreneurs, Foster Care, Hidden Disabilities, Leadership, pastors, rumination, The Science of Success, The Upside of Depression. Bookmark the permalink.